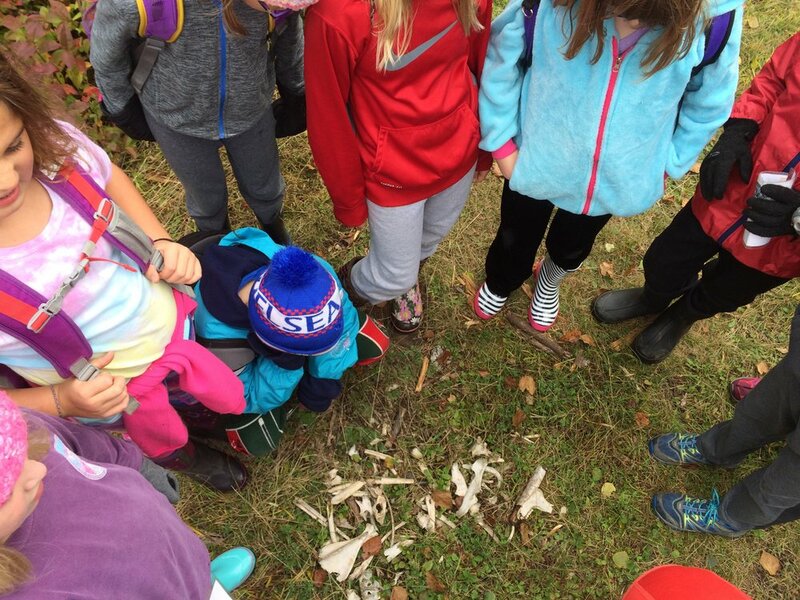 As you probably know, recently the Upper Elementary went to Wolf Ridge Environmental Learning Center in Finland, MN. We traveled from September Twenty Fourth to September Twenty Eighth. Not only did we go to Wolf Ridge as a bonding experience, but also because the previous place, Widjiwagen, had too little space to support the Upper Elementary community. The head of school, Sam O'Brien, helped put together this trip to Wolf Ridge, (which was built in 1971) with the other adults including Jean Peters and the Upper Elementary staff. We got there by multiple Coach Buses, one bus per two classes, and got to Wolf Ridge around lunch (12:00 pm). 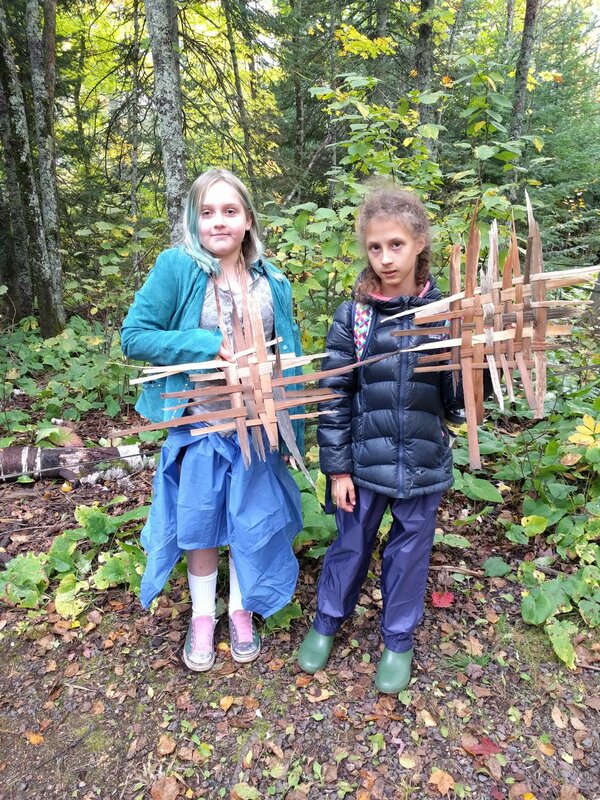 Over the course of the week, Upper Elementary students explored the North Woods environment around Lake Superior. There were classes on lake study, stream study, forest ecology, animal signs, Ojibwe heritage, indoor rock climbing, a high ropes course, and more. All of the Upper Elementary classes went to Wolf Ridge, and that includes the Shingobee River, Crow Wing River, Otter Tail River, Little Elk River, Swan River, and Blue Earth River. Here are excerpts from some quotes from three children who went to Wolf Ridge, along with the thoughts of the authors. As with any new experience, there were highlights and things that were not their favorites. Sofie from Shingobee stated, “I loved the animals and the climbing wall, as well as a bunch of other things.” Her co-author Evelyn reflected, “I loved everything especially the rock wall, but I was sad by how tall the ropes course was.’’ Greta from Little Elk said, “I didn't really like the ropes course, I didn't really like the food either, but I really liked the animals and the rock wall.” Sofie from Swan River explained, “I really liked the ropes course, but I didn't like canoeing.” Have a good day!